I’m terrible at fighting games, but it’s hard to deny the brilliance of Killer Instinct with many of my colleagues and friends already swept away in the hype. 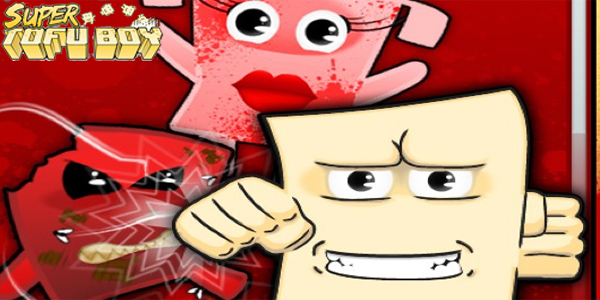 XBLA Fans will be diving into the game later this week from a writer with a much better pedigree to do so; however, something needs to be cleared up. 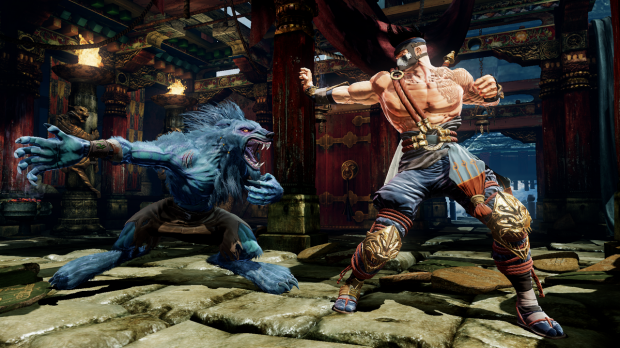 The pricing model for Killer Instinct is a brilliant test case, and one we hope succeeds. Xbox Live Arcade multiplayer games suffer from a severe flavor of the month syndrome, with notable exceptions such as Minecraft, games often end up losing their player bases fairly early into their life-cycle. Titles such as last year’s Hybrid, a Summer of Arcade title, showed glimmers of brilliance but saw their player bases eradicated by fall juggernauts. Matchingmaking becomes a barren wasteland devaluing the experience for everyone. Microsoft is side stepping the potential for this by giving multiple pricing options. Players will be able to play the game for free with Jago with full online functionality. This is the trial or demo mode of this game. From here players will be able to purchase individual characters or a pack similar to a season pass that will unlock everyone. Pricing has not fully been decided, but as long it is fair this structure seems like it could alleviate the frequent premature aging process for an XBLA title. This isn’t meant to be free to play in the traditional sense, but instead a way to assure the player base continues for years to come beyond just a core group of die-hard fans. It’s an experiment and it’s one we hope works.